Sirena has thought of a new way to get rid of dirt and dust and keep it from returning back into your home. This is through water technology, which not only keeps the dirt and dust in place, but also neutralizes and freshens the room in the process. 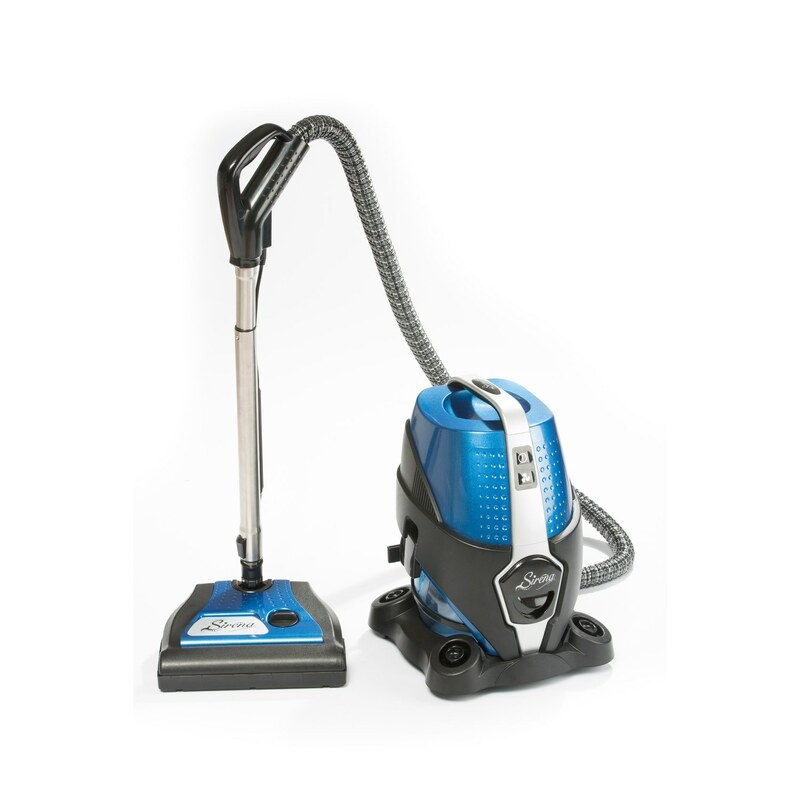 Much like Rainbow vacuums, the dirt that is sucked into the machine heads to a water basin, which deodorizes it immediately, making it great for pet owners. The multiple attachments included with the product makes this machine multi-functional and replaces all other machines in your home.